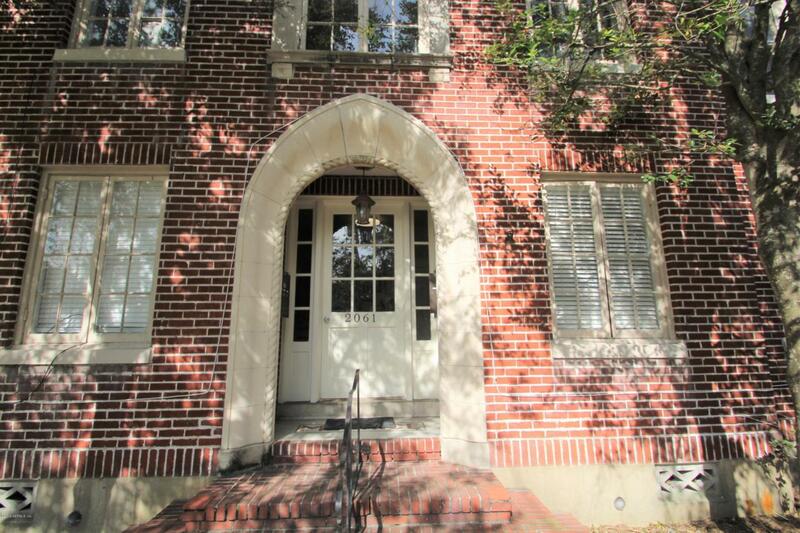 Gorgeous Historic Brick Building in Riverside by 5 Points at the corner of Forbes & Goodwin. 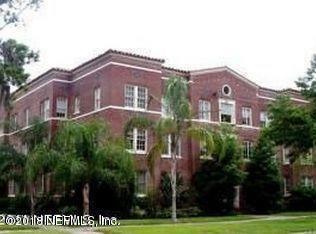 Second floor 2 Bedroom 1 Bathroom Spacious Unit with Large Great Room & Giant Dining Room. 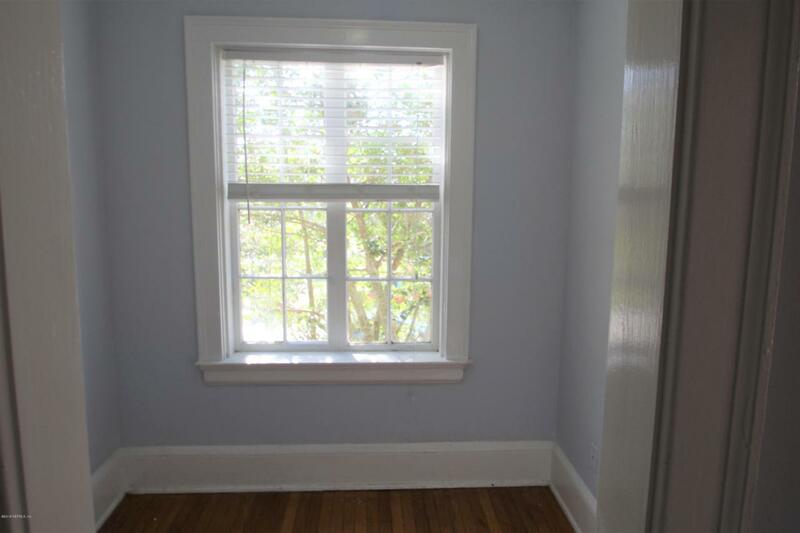 Unit has a quaint Office and Hardwood Floors Throughout. Water included. Bright. 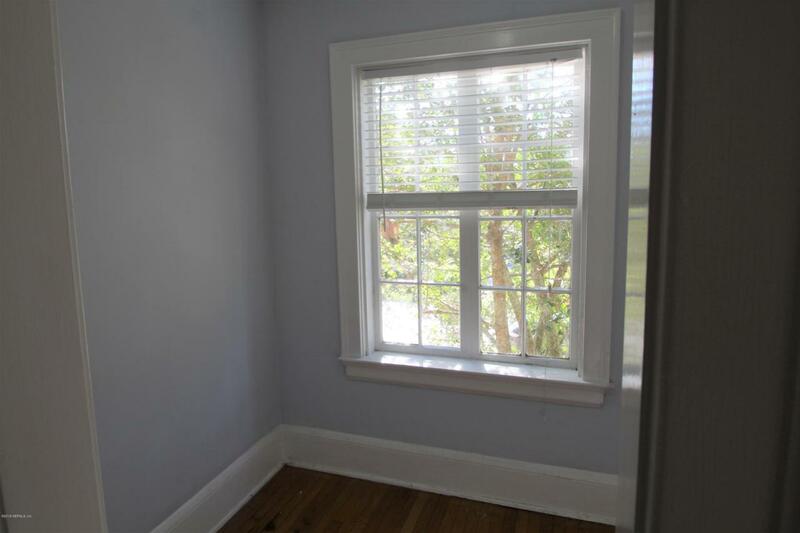 Lots of Windows. . 1 Block to new Publix Center, Restaurants & River Walk Park - Minutes to Downtown - Off Street Parking - Shared W/D - Non aggressive pets will be considered for this unit that is available immediately.